Thanks to the efforts of Republican Whip Steve Scalise (R-La.) and Rep. Ann Wagner (R-Mo. ), members of the U.S. House of Representatives today were able to begin signing a discharge petition on the Born-Alive Abortion Survivors Act. The discharge petition is a tool that the minority can use to circumvent pro-abortion leadership who is blocking a vote on this bill. 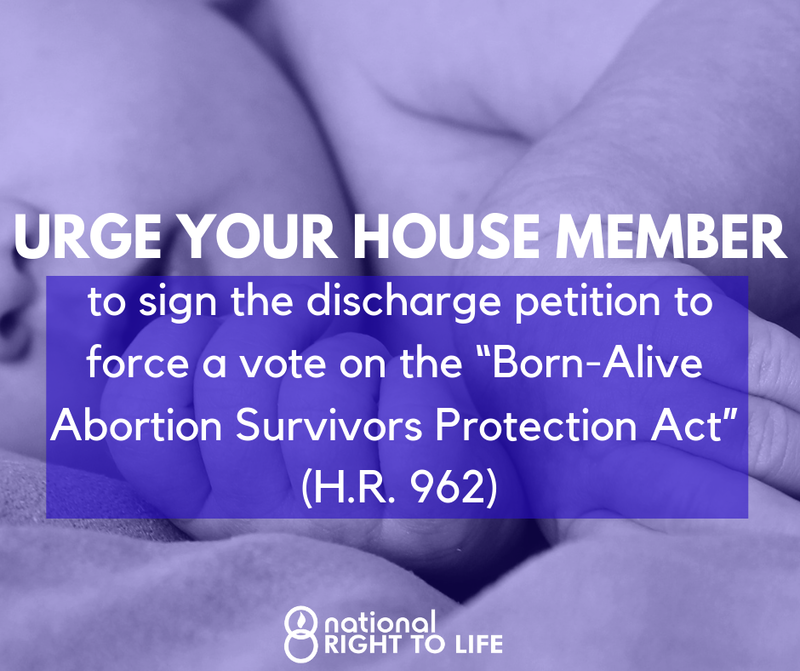 Led by Republican Whip Steve Scalise and Rep. Ann Wagner, members of the U.S. House of Representatives today lined up on the House floor to begin signing a discharge petition on the Born-Alive Abortion Survivors Protection Act to the House floor. If the petition is signed by a majority of House members, it would force a vote on the House floor. If enacted, the bill would extend federal legal protection to babies who are born alive during an abortion. The discharge petition can remain open an entire congress. Once it reaches a simple majority of signatures (218), the bill can come for a vote. 21 Democrats must join Republicans. Today’s effort was the first step in the battle to reach the crucial 218 number of signatures. 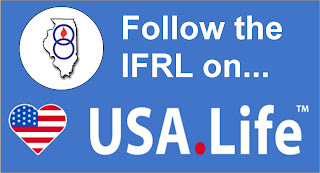 If your Representative’s name is not on the list, urge him/her to sign on. Get your family members, neighbors and friends to do the same. Click here to find your Representative's Contact Information. Use the tool in the upper right-hand corner, just enter your zip code.